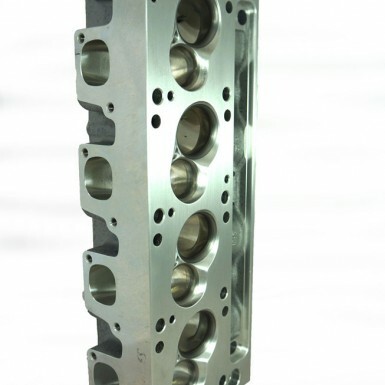 Our 220cc which originally evolved from a development program for high RPM 5.0Lt (302ci) motors but lends itself to many different applications, is ideally suited to road race and dirt track applications where a broad power range might be required on motors up to 366ci. 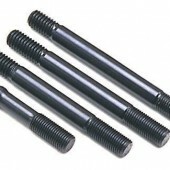 With just a 2.53” minimum cross section, this port provides excellent port velocity’s at low RPM but will still make power well over 8000. 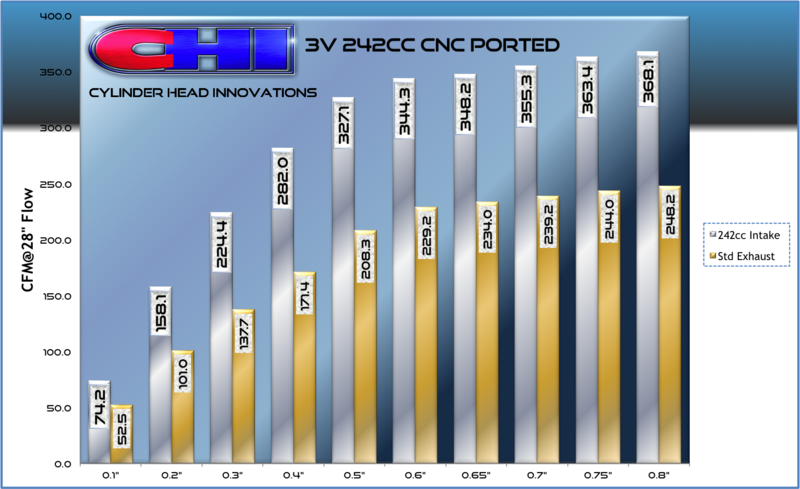 3V 242cc CNC ported heads have a 2.65” minimum cross section and have made up to 800HP during testing on 430ci motors. 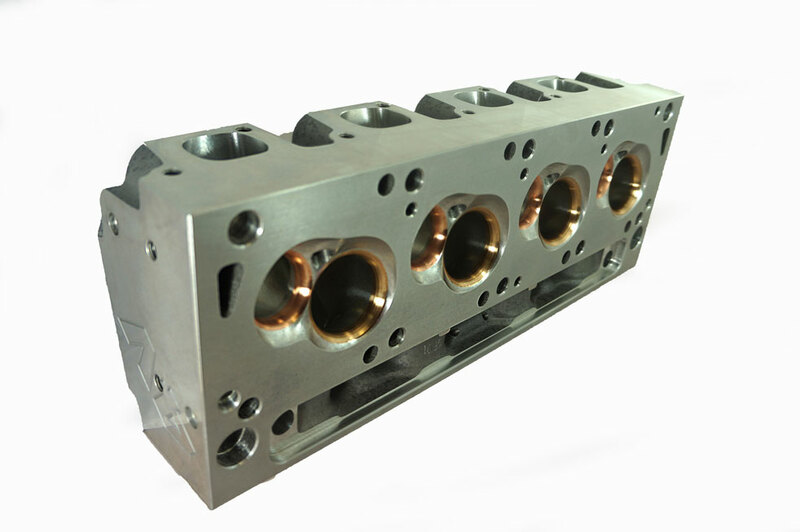 This new port will work well on a wide range of application on motors from 350ci to 430ci where the desired outcome is 700-800HP. 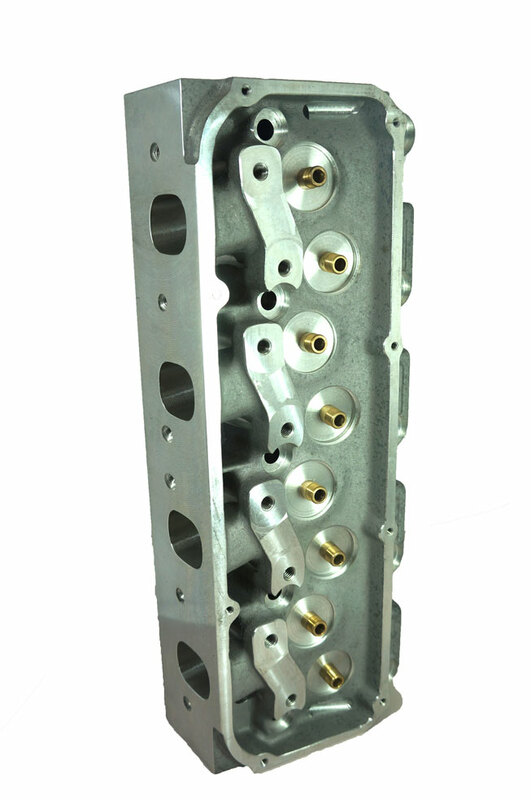 As standard, CNC ported 3V heads comes with a 60cc combustion chamber volume, but are also available with a 45cc chamber which marginally increases flow numbers even further. 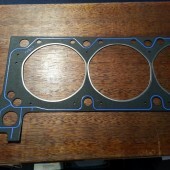 Valve angles remain standard Cleveland but the valve positions have been moved to optimize their location. 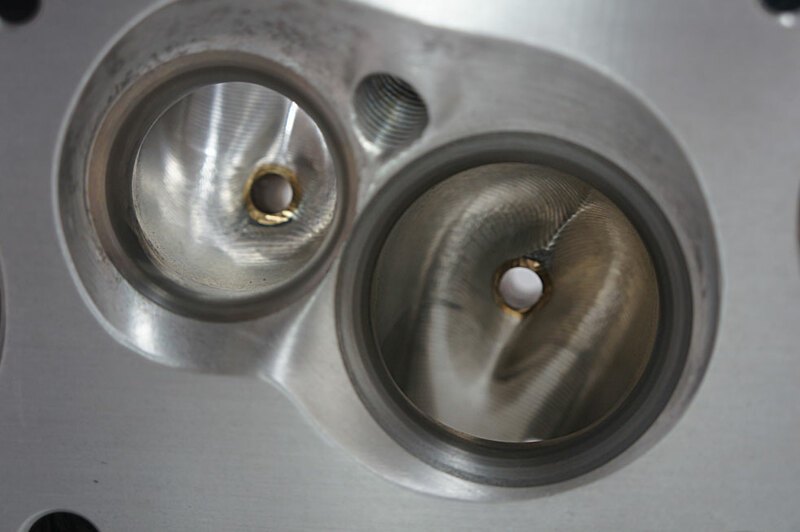 A movement of the intake valve just 0.030” will not effect using of the shelf Cleveland pistons. 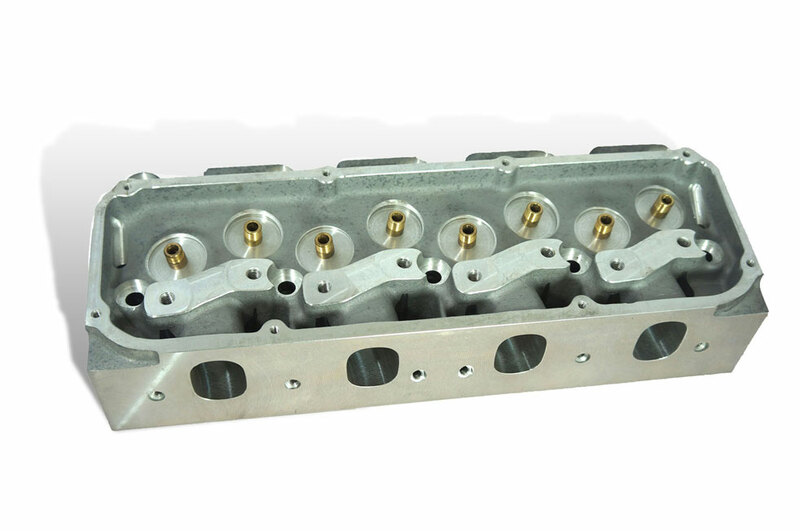 Although this cylinder head is designed with shaft mounted rockers is mind, Standard Cleveland roller rockers will work with this cylinder head and stud girdles will need slight modification on the intake side for them to fit. 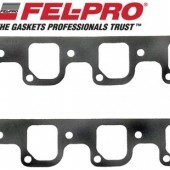 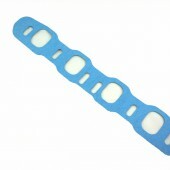 Valve sizes are 2.100” (220cc) and 2.190” (242cc) on the intake and 1.650” on the exhaust. 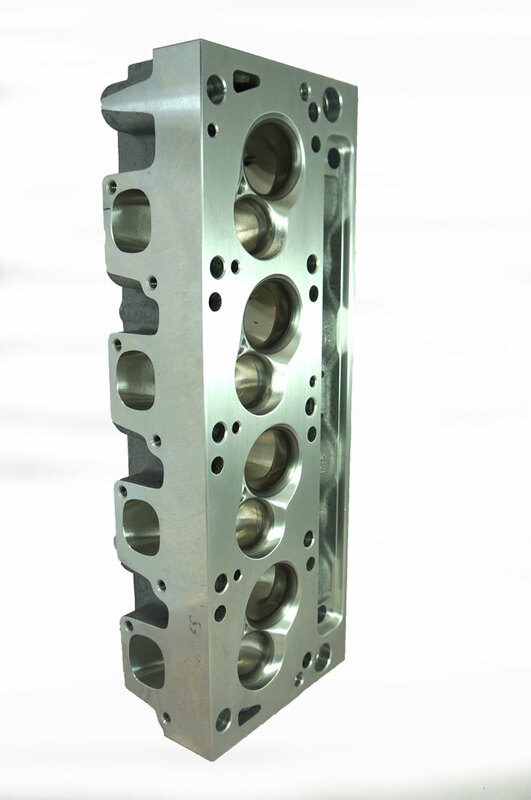 Our standard valve guide size for the head is .341” (11/32), but the heads can be ordered with 7MM and or 5/16 valve guides if necessary. 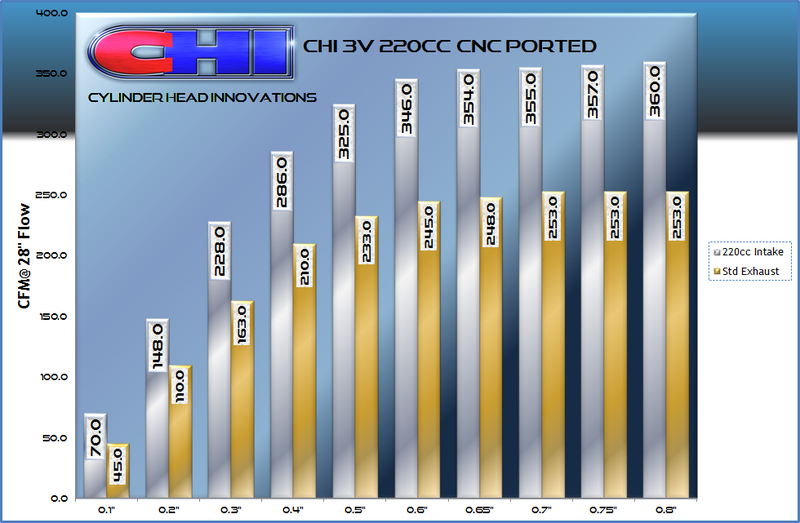 CHI utilises the latest Haas 5-axis machining centres for unparalleled accuracy allowing us to manufacture and CNC port the cylinder head in a single fixture. 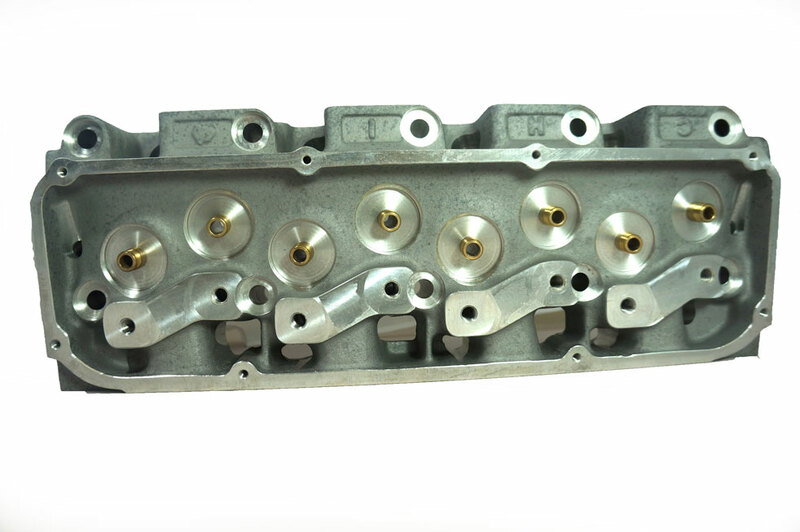 Unported CNC cylinder head castings are also available, ready to be professionally ported.